Do you have a Warrant for your arrest? You just found out that you have a warrant for your arrest and don’t know what to do next. Believe it or not there are many good citizens that have outstanding warrants that they don’t even know about. It could be an old traffic ticket or just a court date that was forgotten. Either way now there is a warrant issued and if you get pulled over you will go to jail and chances are that your car will get impounded. This will double and sometimes triple your cost of having taken care of the warrant in the first place, not to mention the aggravation and loss of time. The good news is that there are few ways of how you can take care of your warrant. The first and easiest way is to hire an attorney. When selecting an attorney you want to hire a criminal or defense attorneys since they are experienced professionals in the area of criminal law, where the government charges you with something. Most warrants can be handled with the attorney over the phone with a credit card and sometimes it may be even easier to have the attorney handle your whole case. Sometimes an attorney can also negotiate for lower fines and payment plans. He will appear in court for you and keep all the court dates calendared. To get you out of warrant usually takes three business days and could take up to two weeks depending on how busy the court is. The going rate to get someone out of warrant is usually between $100 and $500 or more depending on the attorney. The other way to fix your warrant is to do it yourself if you do not want to spend the money on an attorney. You would have to go to the court clerk in the jurisdiction of where the warrant is out of and request a new court date. That means you have to make time going to the court, finding parking and then standing in line at the clerks. Sometimes you have to pay a warrant fee. That warrant fee is sometimes just as much or even more than what an attorney would charge. That’s why it is recommended to hire an attorney since it will be much more convenient and sometimes even cheaper than paying the court warrant fee. 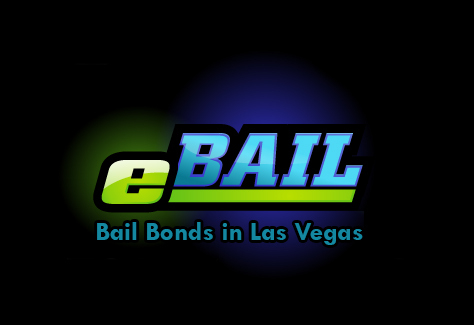 If you do get arrested remember eBAIL Online Bail Bonds Las Vegas. We are on the jail list and can get you out faster than anybody else. eBAIL is licensed by the NV Department of Insurance and also accredited by the Better Business Bureau.